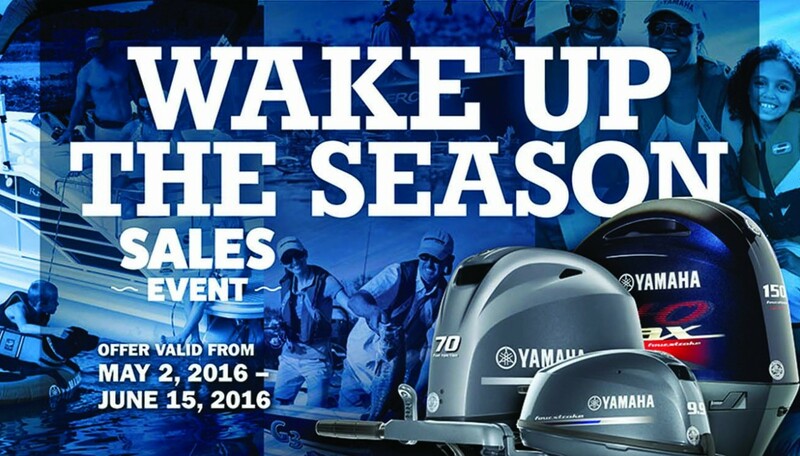 Yamaha Marine Group announced today the “Wake Up the Season” sales event, a promotion that offers consumers up to $500 in dealer credit toward the purchase of goods and/or services when they purchase a select new, eligible Yamaha four-stroke outboard. The “Wake Up the Season” sales event offer is available from May 2, 2016, until June 15, 2016. 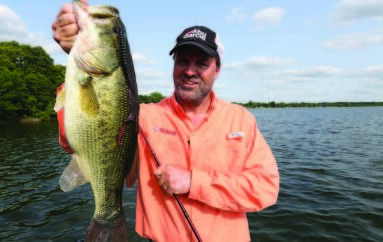 The promotion applies to new select, eligible Yamaha 2.5-to-150 horsepower four-stroke outboards and provides the purchasing consumer up to a $500 credit based on MSRP towards the purchase of goods and/or services available at the authorized participating Yamaha Outboard dealer that sold the outboard at no extra cost to the purchasing consumer. Additional terms and conditions apply. Consumers should see authorized participating Yamaha outboard dealers for complete details. *PROGRAM TERMS AND CONDITIONS: Consumer benefit for purchasing a new (unused not previously warranty registered) eligible Yamaha 2.5 to 150 HP four-stroke outboard is a credit based on MSRP toward the purchase of goods and/or services at the authorized participating dealer that sold the outboard at no extra cost to consumer. NO BENEFIT SUBSTITUTIONS. To be eligible, outboards must also have been manufactured since January 2009. Promotion is only applicable from authorized participating Yamaha Outboard dealers in the U.S.A. sold to purchasing consumers residing in the U.S.A. Promotion is limited to available stock in dealer inventory that is sold, PDI completed, delivered and warranty registered on YMBS by the dealer in accordance with Yamaha’s promotion and warranty registration requirements during applicable dates. No model substitutions, benefit substitutions, extensions or rain checks will be allowed. 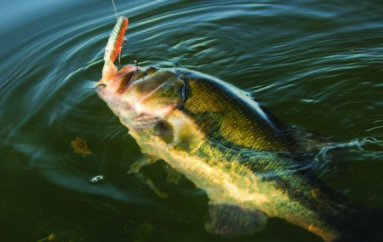 Outboards sold or provided for commercial, camp, resort, rental, promotional/demo, government agency, competition, tournament or sponsorship use are not eligible. This promotion cannot be used in conjunction with any other Yamaha offer. Some exceptions may apply. See authorized participating Yamaha dealer for complete details. Yamaha reserves the right to change or cancel this promotion at any time. Other restrictions and conditions apply. 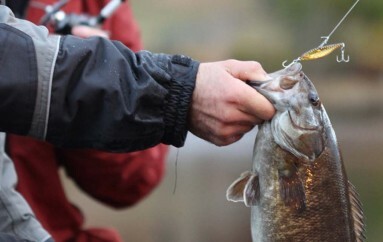 Best River Smallmouth Baits Ever? Is Bigger Better? Mammoth 12-Inch Worms!